← Happy Sparkling and Clean Diwali to fellow Indians who celebrate it!!! 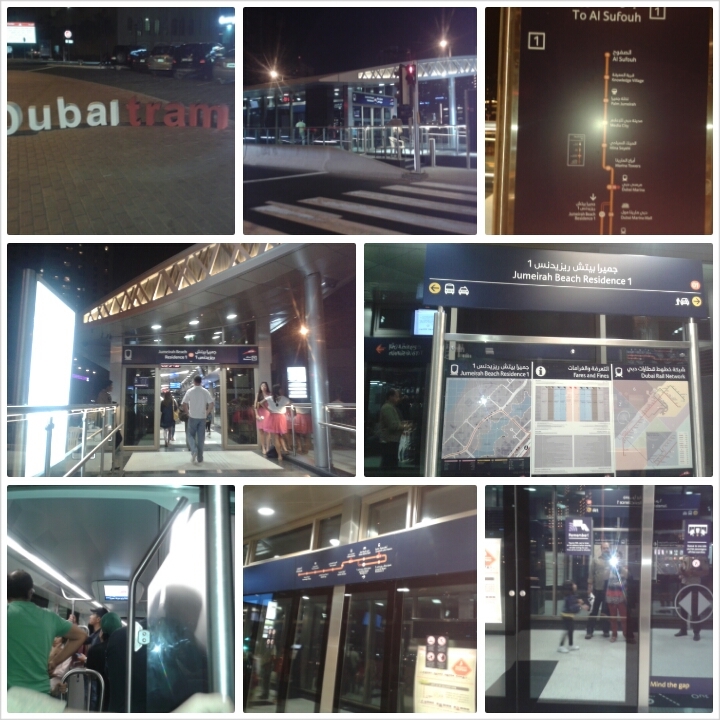 This entry was posted in Uncategorized and tagged Dubai, Dubai tram, ease, JBR, launch, Marina, November, transport, world-class. Bookmark the permalink.